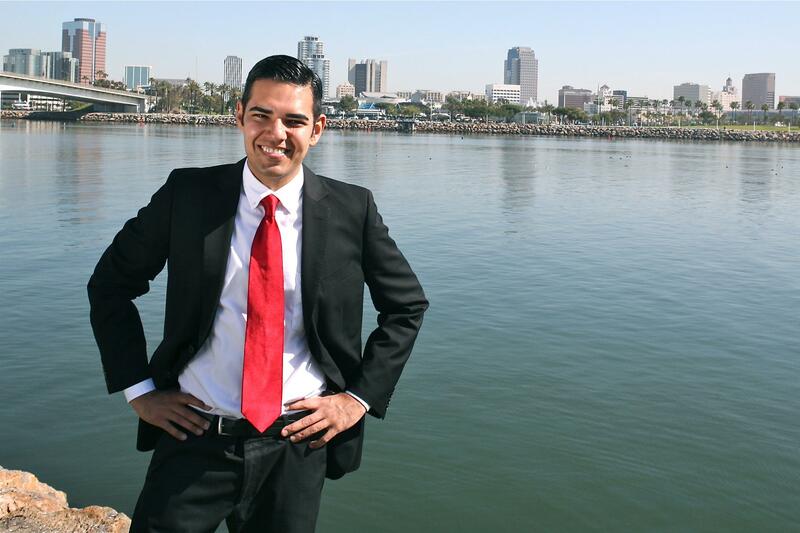 A story by the New York Times today listed Long Beach Mayor Robert Garcia as part of the “Next Class of California Political Leaders,” alongside State Senator Toni Atkins of San Diego, Los Angeles Mayor Eric Garcetti, Senator-Elect Kamala Harris, Lt. Governor Gavin Newsom and Assembly Speaker Anthony Rendon, to name a few. The article emphasized California’s heavy Democratic influence, mentioning Garcia’s switch from Republican to Democrat. “I’m proud that the work we’ve done in Long Beach was noticed by the New York Times and pleased to share this recognition with other California leaders,” Garcia told the Post. In his two years in office, Garcia’s signature accomplishments include the passage of Measures A and B, which have provided an infusion of funds for public safety and infrastructure improvements, as well as Measure MA, which taxes legalized marijuana to beef up law enforcement and cost recovery. He counts the U.S. Army Corps of Engineers’ approval of a breakwater study, increased internships throughout the city, decreased unemployment and improved environmental grades as other highlights in of his tenure.